This hotel is already the talk of Chamonix and it hasnt even opened yet! 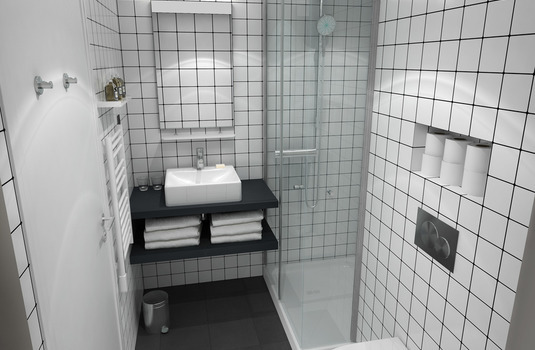 Funky and playful design, an easy location and very reasonable prices are going to make this hotel stand out. 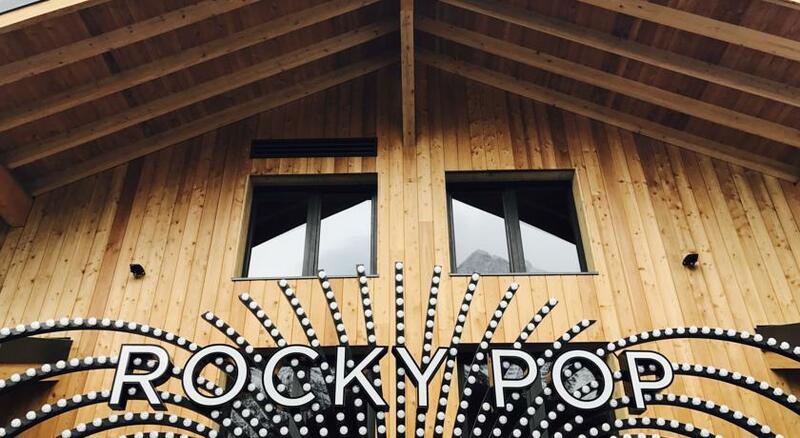 The RockyPop hotel is ideally located for a short break, just four minutes from Chamonix at Les Houches. 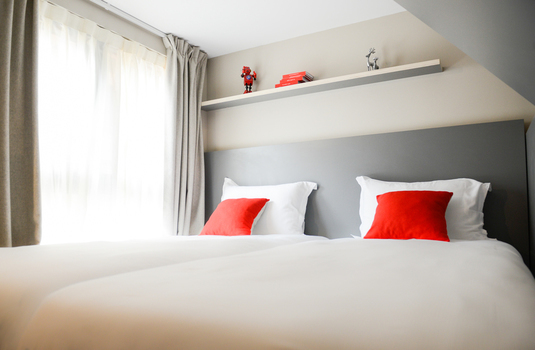 The hotel breaks the conventions of a traditional hotel, with its relaxed and fun atmosphere. 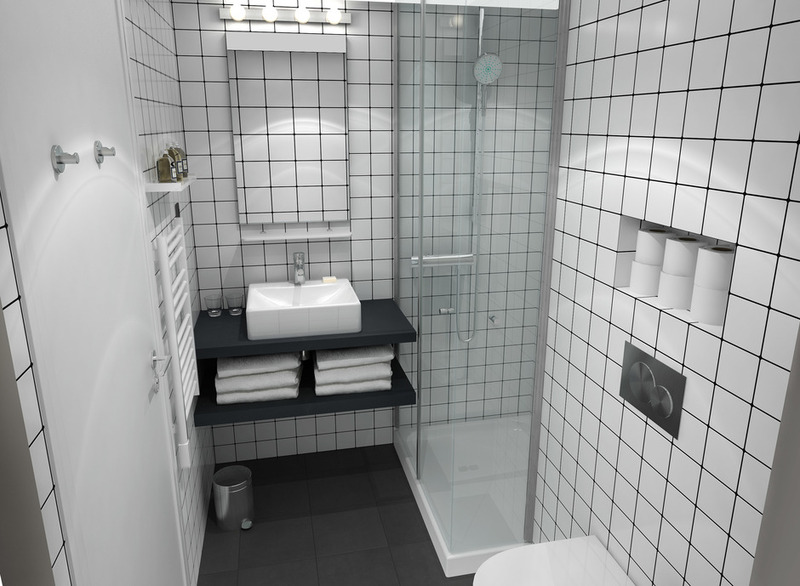 The RockyPop is perfect for groups of friends and families looking for something a bit different. The RockyPop's vibrant lounges and diverse restaurant are the perfect spots to meet friends and family all at great value prices. 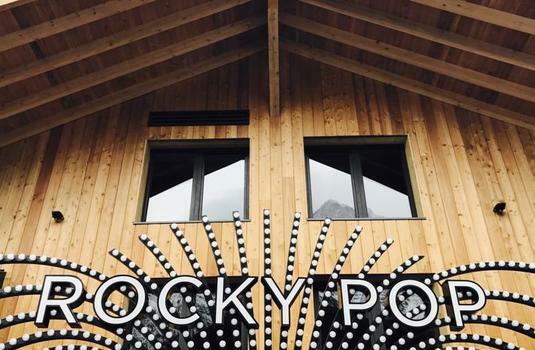 With 148 guest rooms for 2 to 12 people, the RockyPop is sure to be able to accommodate you and the free shuttle transfer to Chamonix allows you to access the prestigious Chamonix ski area quickly and hassle-free. Inside the hotel a great bar with screens, lots of games, and original concept restaurant offering many meal options including pizza, burger, traditional Savoyard meals, daily menu. The two outdoor themed patios are unique and provide the perfect backdrop to enjoy a drink amongst the mountains. 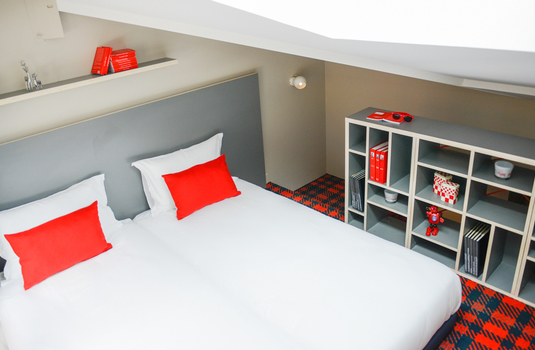 RockyPop Duplex - Mezzanine equipped with a double or 2 single beds and a lounge with a pull-out sofa bed for 1 or 2 people sleeps 4 people. Please note both the lounge and Mezzanine have reduced head height. 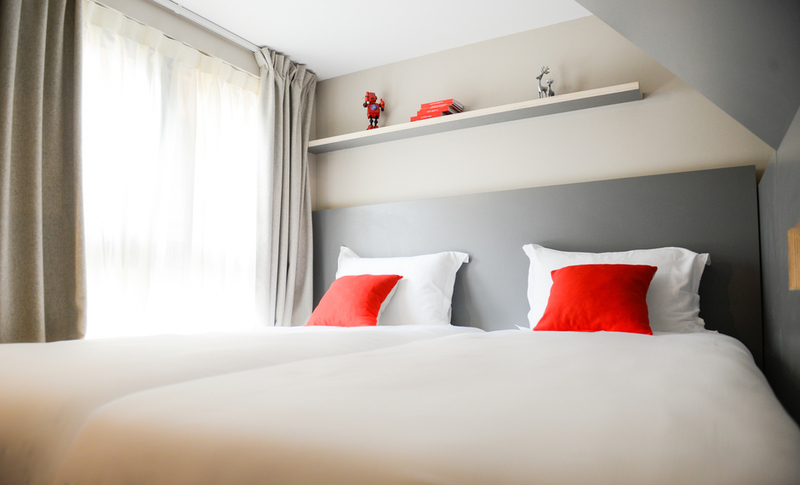 Penthouses - very large suite equipped with 12 single beds & bunk beds and 2 bathrooms sleeps12 people maximum. 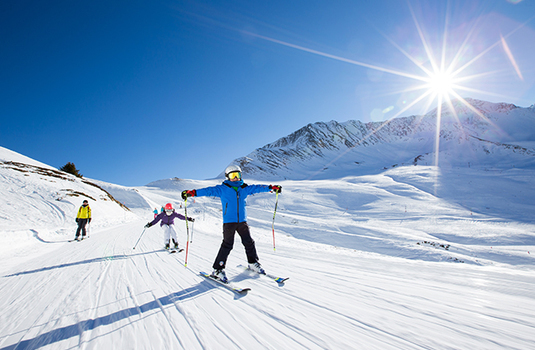 One of the great ancient alpine capitals with a huge variety of attractions and epic skiing to boot. 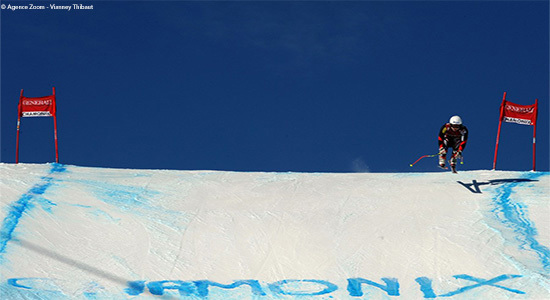 Synonymous with epic skiing and mountaineering, Chamonix is beloved by the best skiers in the world. However, there are pisted trails of all abilities, although it’s fair to say that there is more on offer for experienced skiers. 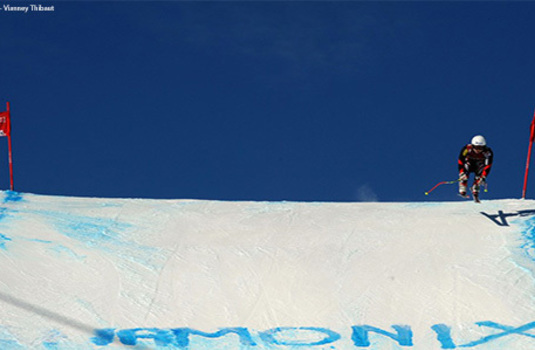 The ski area as a whole provides skiers with a fabulous 952km of downhill skiing over 490 pistes. As the resort is so high, at 2,500 meters, skiers can rest assured that good snow cover will last all season long. 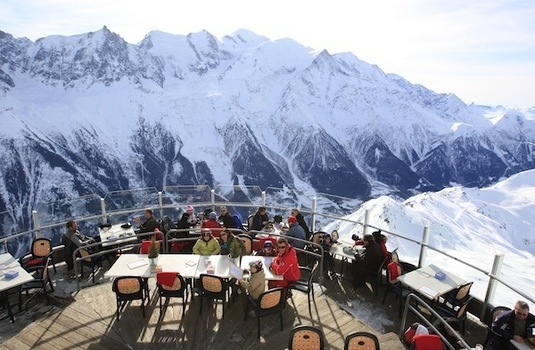 Chamonix is quite unlike any of the other major French ski resorts. For a start, it is not a ski-out/ski-in destination and has no slope-side accommodation to speak of. Secondly, it comprises several quite separate ski areas and you need to use a car or bus service to travel between them. However, don’t let this put you off, it is an excellent place for a ski holiday as it has a very lively town, fantastic skiing and not to mention the amazing views of the Mont Blanc. 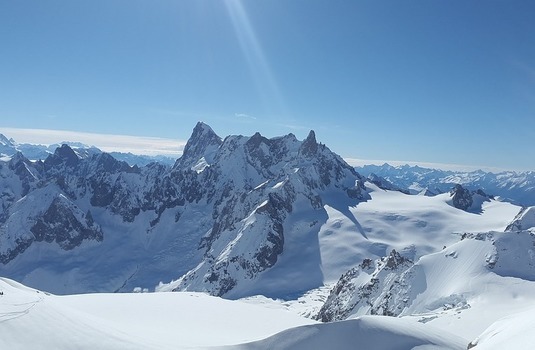 Advanced skiers can head up to one of the most famous off piste ski areas in the world, the Vallee Blanche. 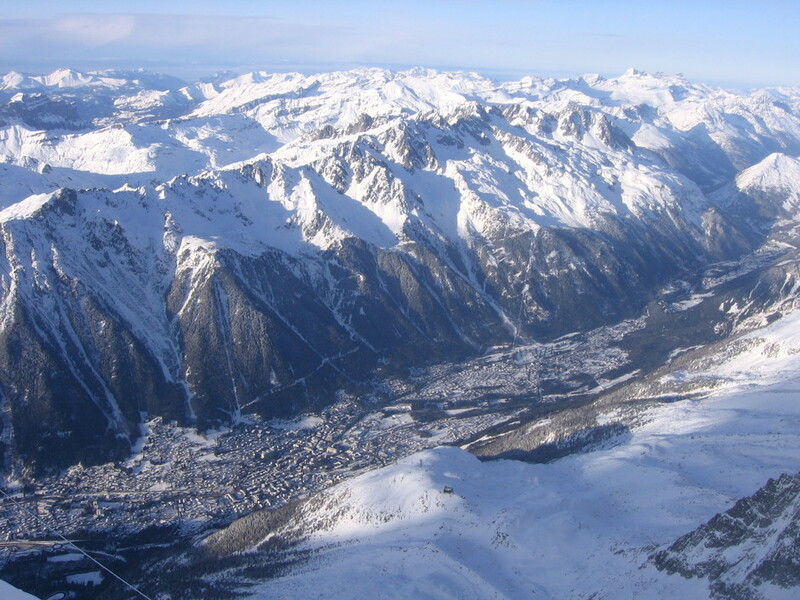 It’s a long way down with 2,800m of vertical descent to ski with stunning glacial scenery to enjoy as you do. We advise you go with a guide and safety equipment as this off piste slice of heaven is not to be taken lightly. 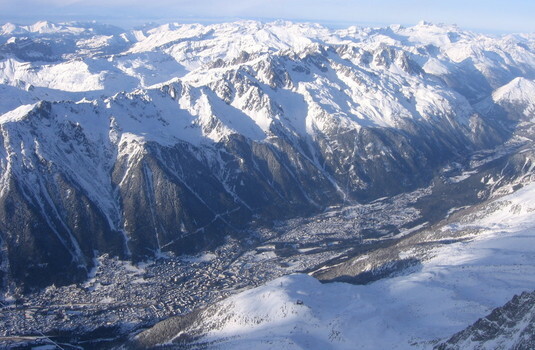 The town of Chamonix, which lies in the shadow of Mont Blanc, came to prominence as an alpine capital well before skiing was invented. It has long been an important mountaineering centre and still today receives more visitors in summer than winter. 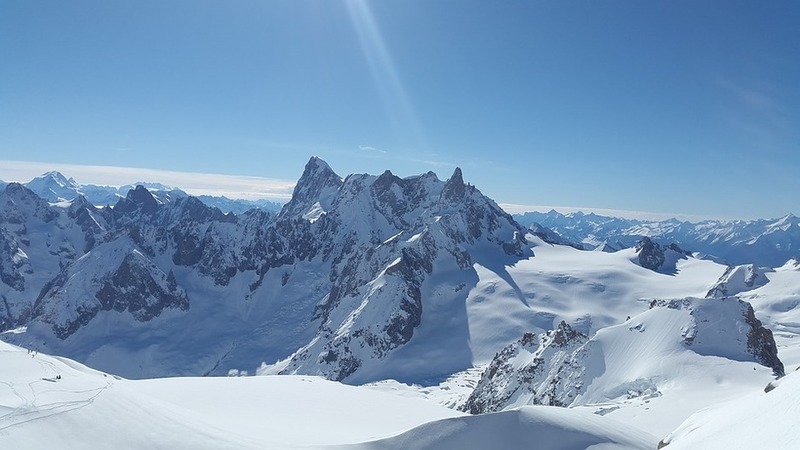 A huge advantage of Chamonix is that it is just one hour’s motorway drive from Geneva airport, which makes it a popular choice for weekend skiers looking to make the most of a snowy long weekend. 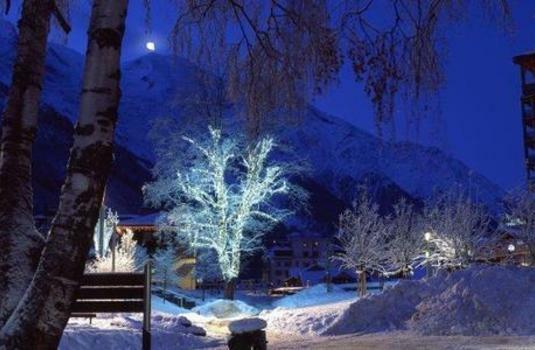 Chamonix is also a convenient base from which to make day-trips through the Mont Blanc tunnel to the pretty little town and ski area of Courmayeur in Italy’s Aosta valley. Megeve is just one of several other day-trip destinations for those with a car.